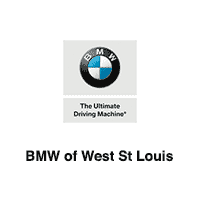 If the number of BMWs requiring a Battery Replacement every spring is an indicator of anything, it is evidence of the fact that Missouri’s climate is a massive threat to your BMW’s battery. Since we already know that the highest-quality automotive battery will only last a few years at peak performance, if your BMW Battery is more than two years old, it is a fantastic idea to have it replaced proactively. Proactive Battery Replacement Service will ultimately support optimum performance while preventing the consequences associated with a faulty battery that’s about to die and leave you stranded in a premier vehicle. 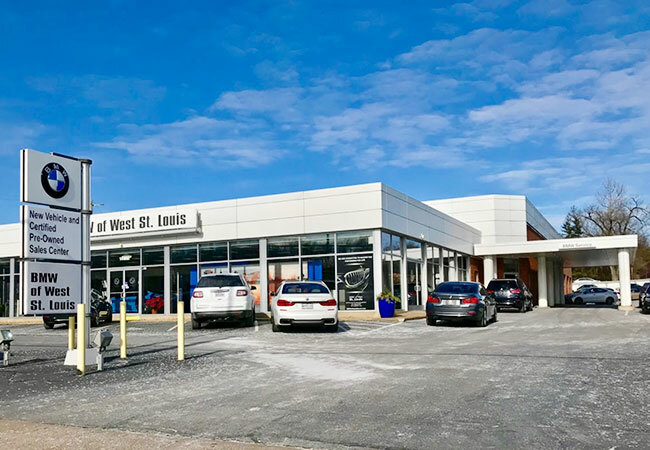 At BMW of West St. Louis, we think one of the saddest situations imaginable is getting left stranded in a premier vehicle because of a dead battery. 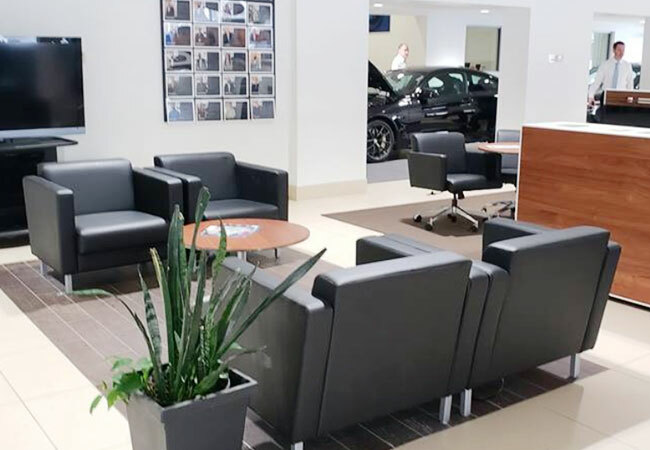 Gain peace of mind with a Genuine BMW Battery Replacement Service that provides your car with powerful cold cranking amps and always-ready reserve capacity for years to come. Why should I Always Choose a Genuine BMW Battery? Wanting to save some money on any purchase is merely human nature. When we have to make decisions about maintaining our world-class BMW, we also have to make judgments about what is best for our vehicle with guidance from a budget. 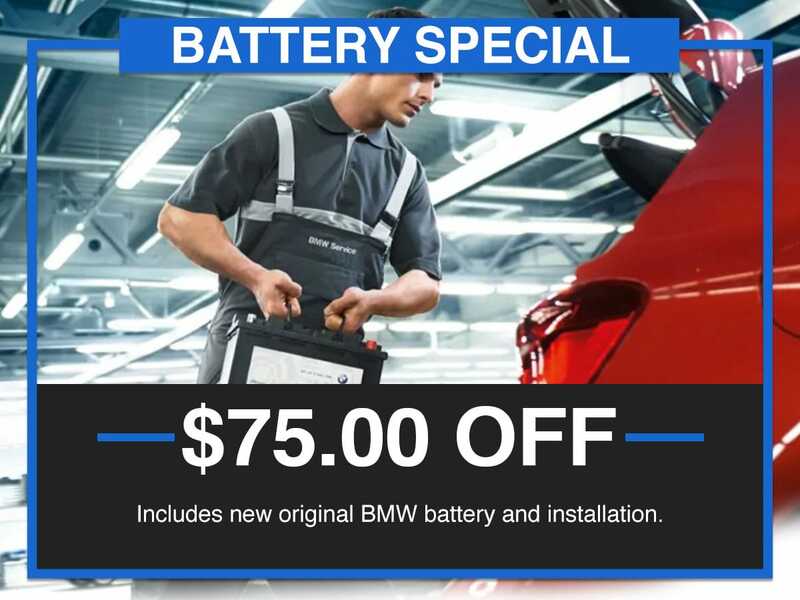 Although very few of our loyal BMW customers consider replacing a genuine BMW battery with a cheap generic knockoff battery, every spring we see a few BMWs have their performance crippled by a single dead battery. 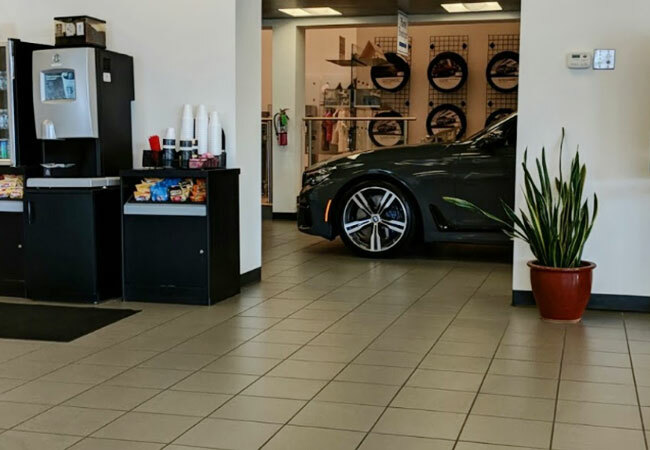 Do you know what’s worse than seeing an immovable BMW? It’s knowing that the BMW is immovable because of a dead battery. It’s even worse finding out that the dead battery is a cheap generic knockoff that offers no performance guarantee for your BMW car, truck, crossover, or SUV. 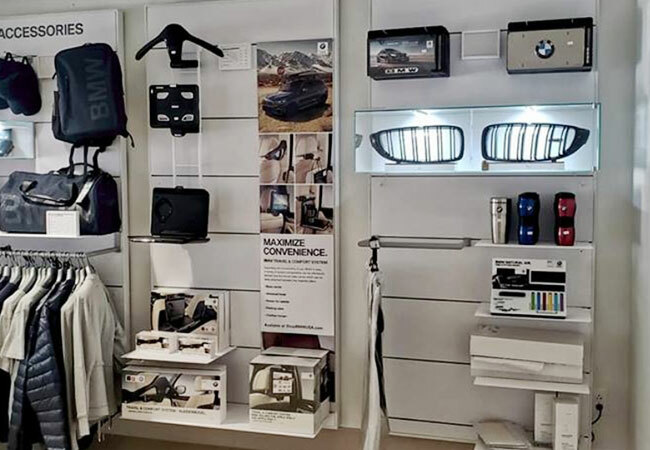 It would be best if you always chose a Genuine BMW Battery Replacement because genuine BMW Batteries were meticulously designed and rigorously evaluated for fit and performance in your exact BMW model.